New Delhi has issued a notice, boycotting Pakistan National Day celebrations at the High Commission in the capital city. New Delhi: The Government of India has decided to not send any official representative for the Pakistan National Day event at the High Commission in the national capital on Friday. 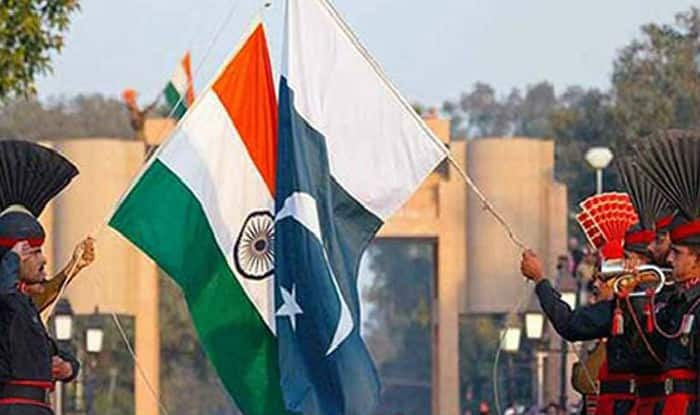 The decision has come, reportedly, after the Pakistan High Commission extended an invite to Jammu and Kashmir separatist leaders for the event. In the past, while the NDA government objected to the Pakistan High Commission engaging in talks with the Hurriyat leadership, it never boycotted this event. Some sources also say that New Delhi is still miffed with Pakistan Foreign Minister Shah Mahmood Qureshi dialing up Hurriyat leaders in February. India had also strongly objected to Qureshi calling up Syed Ali Shah Geelani, Mirwaiz Umer Farooq, ahead of an event organised in London to mark Islamabad’s support to Kashmir-related incidents. In the last few years, India has sent Minister of state in the ministry of external affairs Gen VK Singh, former minister of state in the ministry of external affairs MJ Akbar and minister of state in agriculture ministry Gajendra Singh Shekhawat as its representatives to the national day celebrations.